and #1,209 in Entertainment & Celebrity in the ZIG Index. Don’t miss out! See all of the latest from Ainsley Earhardt and more on ZIG. 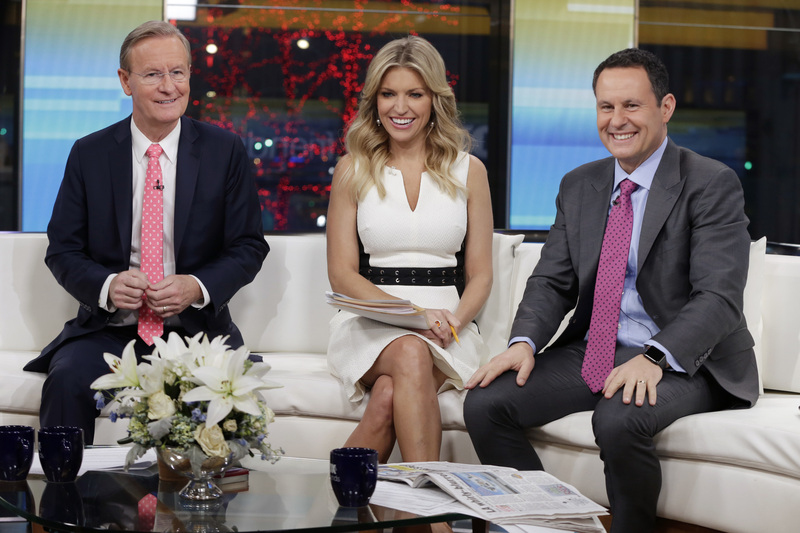 Advocates spoke out after 'Fox & Friends' host Ainsley Earhardt said incorrectly on Friday that "as many as just 2 percent" of immigrants show up for their court date. 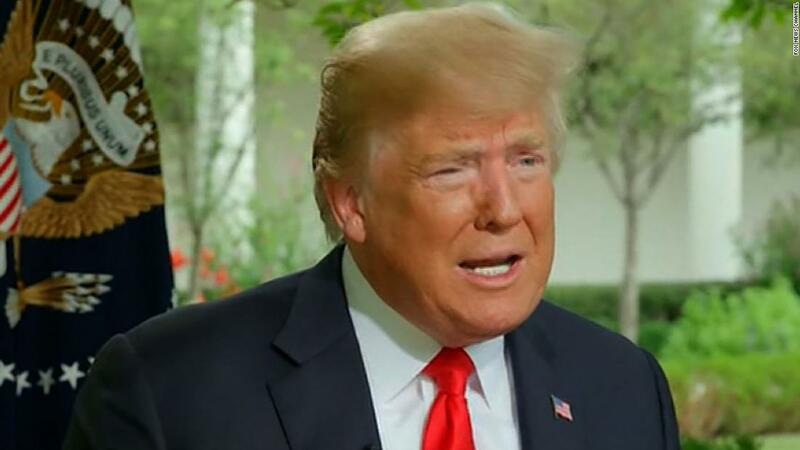 President Trump's exclusive interview with Ainsley Earhardt airs Thursday, August 23 on 'Fox & Friends' at 6 a.m.